Brush Up Your Computer Fundamentals : Learn as much as you can about programming languages, data structures and algorithms. One major complaint many tech firms has of quite a few CS graduates that they don’t have a good grasp over the basics of their discipline. Unless you want to embarrass yourself before the interview board later on, brush up your basics as much as possible. Usability : Focus on how to make technology more accessible to common people Develope your skills in areas such as User Friendly Design or User Centered Design, and Human Computer Interaction. Polish Presentation Skills : The more you can polish your communication skills or presentation skills, the better off you will be in your IT career. The more lucidly you can explain tech concepts to non tech people, the better you will be valued as an employee in IT. Most fresh graduates get absorbed in abstract technical terms and confuse non tech co workers. So you have to prepare in advance no how to explain/present tech concepts/subjects as easily as possible. Economics & Basics of Markets : Yes you read that right. One of the ultimate aim of an engineer is to create products that are cost effective, economically viable and have some basic market demand. So having some knowledge of economics is extremely beneficial. What Source Control Do You Use? Source control is an important tool for IT engineers as they help in preserving application source files, so that they can be retrieved easily when needed.Source control tracks often change over time, so they need to be preserved- so brush up your knowledge about Source Control Tools such as Repository – location where source files are stored in, this is like a database, Changelog or Changeset – a software which takes note of every check in made, etc. However even here, cite only the source control tools you have used and know thoroughly. How important is it to work directly with clients? : This question is often asked to engineers in order to ascertain whether or not they will be able to meet the client needs. Most engineers are very technology oriented and often neglect other aspects. Engineers often ignore aspects of a business like client needs, budgeting etc. An efficient engineer is one which can create products according to the needs of the client. What is your favourite project? : Answer this question carefully. You might cite a project which is a personal favourite, but it will serve to be more astute/sensible to cite projects which are related to the job you have applied for. If possible cite projects which have garnered positive reviews. How do you ensure quality on your deliverables? This question is asked to gain a view of your skills in quality control and assurance. 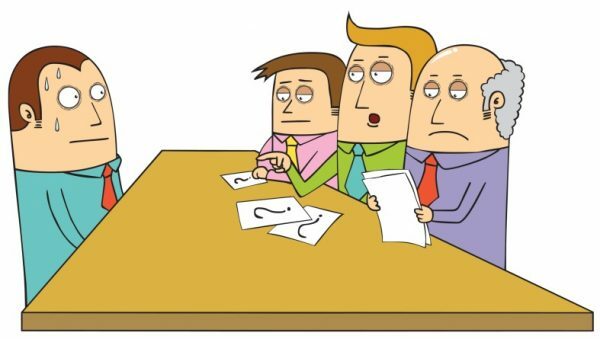 Generally if you are vying for a managerial position this question will be asked. Get ready to provide insights on quality assurance like regular inspection of the production process, internal auditing, periodical monitoring etc. Which do you recommend on premises or cloud based computing? : Both are different methods of computing and have their own advantages and disadvantages. On premises computing software is installed on a company’s computers and servers, whereas cloud computing has to be accessed online from the servers of cloud venders. One pro of cloud computing is that they reduce internal IT costs, whereas one advantage of on premise software is that they provide greater security. Cloud computing also has low entry level costs whereas in premise software has a one time installation payment process. The IT ( Information Technology) is one of the most competitive sector in our country. According to IBEF ( Indian Brand Equity Foundation) the IT sector employs about 10 million people every year. So as you can see, the competition is fierce indeed- additionally engineering, specifically CS ( Computer Science ) is one of the most widely pursued courses in India- so if you have dreams of having a prosperous career in the IT sector, you have to do all you can in order to stand out from the crowd. One of the ways you can acquire an edge over your peers is to acquire relevant job experience, and/or acquiring certifications. 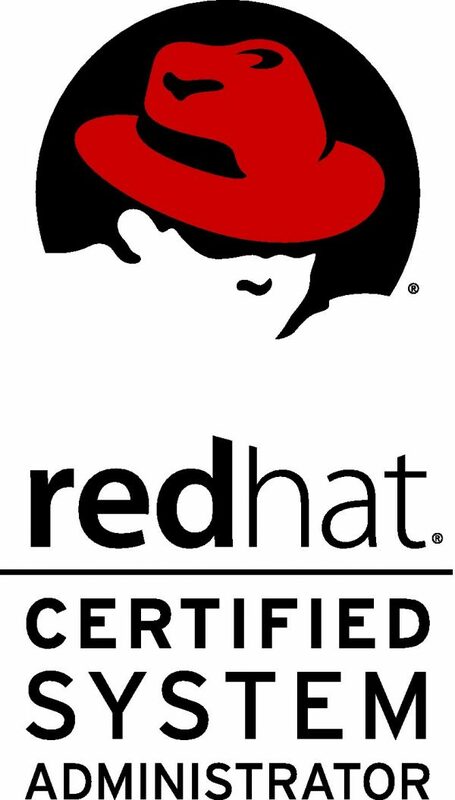 Having IT certifications like CISCO, Redhat, Oracle in your kitty is always desirable, as these certifications are a testament of your potential, and dedication. Today we will discuss the perks of having a CISCO certification. Increased Employment Opportunities : Most employers are super keen on hiring CISCO certified professionals – not just because the certificate is very prestigious – employers get huge discounts on CISCO products if they hire CISCO professionals. Any company which uses CISCO devices will be eager to hire you. Promotion : A CISCO certification, will indeed pave the way for you to climb the IT ladder. It will fast track your career like never before. This is because CCNA certification is a difficult one and is not one which can be cracked by many. Having such a valued certification will set you a class apart from your peers. So there you go – the benefits of having a CCAP certification are undeniable. 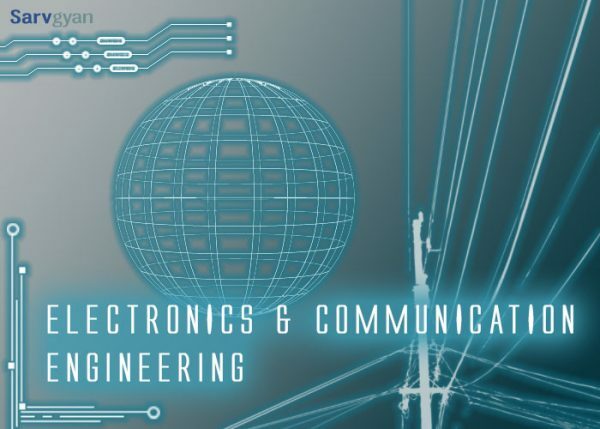 If you are keen on having this lucrative certification in your kitty, then you must sign up, BSc or an MSc course in Hardware & Networking, provided by Brainware Engineering college. 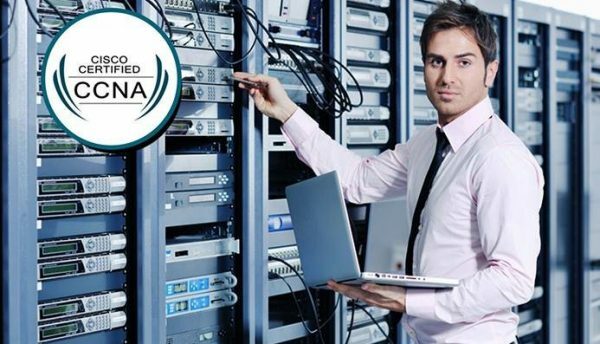 Aside from exposing you to an industry driven course tailor made for IT enthusiasts this will also include international certifications like CCNA. In this essay we shall attempt to discuss one all important question: What do industries and employers expect from young engineering graduates? This is one issue which troubles many a young engineer. Closely related to this question, is the issue of employment of these young engineers. This question is and will always remain very relevant to engineers as engineering and industry are very closely related. The industry thrives on innovation and invention which is basically the task of engineers. Engineers by applying the laws, theories and probabilities formed by the scientists make life for the non engineering laymen much more smoother and much convenient. The industry functions on efficient practical application of scientific theories and laws- which is primarily the duty of the engineer. Therefore the industry whether hardware, software , automotive etc has certain expectations from engineers. We will delineate these expectation one by one. Polished Communication Skills : Unsurprisingly this is the number one requirement of the industry. Many engineers have adequate technical skills but their oral/communication skills are rusty at best, non existent at worst. They have poor English speaking skills, and struggle to speak and write English fluently. This often becomes a professional hindrance. This is because in most cases engineers does not just have to develop new technology, new apps but also demonstrate their utility to a wider audience – namely the clients. Goes Beyond Book Smarts : Many employers complain that the engineering graduates are reluctant to step outside their textbook knowledge. Remember the basic duty of an engineer is to apply the laws of science in the most useful/beneficial way. Engineers are encouraged to think out of the box, as they are expected to invent and innovate. In a way engineers are much like artists and other creative people. They are expected to come up with creative/innovative solutions to different problems, visualize different possibilities to a situation and make them come alive. If you are unable to look beyond the book, then you will struggle to make your engineering career successful. This is because books are full of abstract theories and laws which cannot always be applied in real life business situations. When you are working in the corporate you need to keep track of a lot of other things like keeping projects within budget, making cost effective technologies etc. Leadership Abilities : Another thing which industries expect from young engineering graduates is leadership abilities or assertiveness. Most engineers who are used to do projects do it under close guidance of professors and project supervisors. In the professional world, you need to develop managerial abilities. The corporate world do not just demand an able technician but also people who can manage and lead projects, innovate and help others innovate as well. An MBA : This is directly related to the third point. As said before he industry needs employees who are not just technically adept, but has managerial aptitude. This is a reason why most of the engineers vie for an MBA degree after gaining some work experience. Engineering trains you to be a tech wizard, how to invent, but an MBA is expected to help you learn about how to manage people, how to save unnecessary costs for the company by making cost effective business decisions, how to analyze plausible growth trends etc. 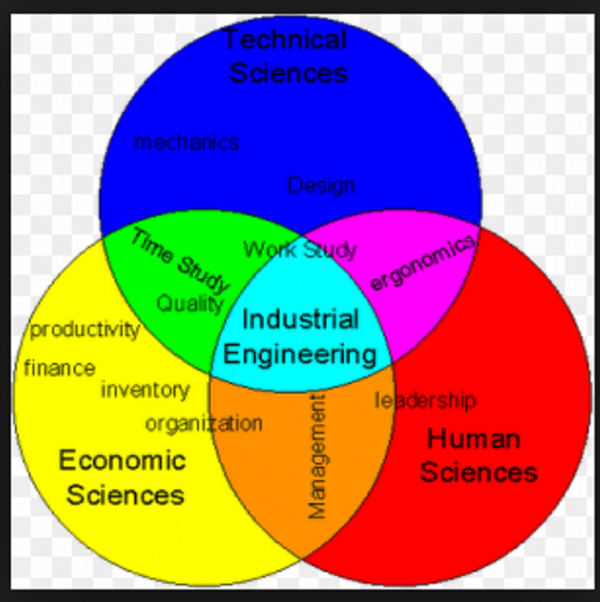 So an MBA degree is considered an icing on engineering cake, by all industries. Fluent in Foreign Languages : This is related to our first point. Communication. If you are fluent in more than one language, you will be considered an indispensable employee, as then you will be a major help demonstrating products and services to foreign clients. A lot many companies deal with overseas clientele and value engineers who are fluent in more than one foreign language.